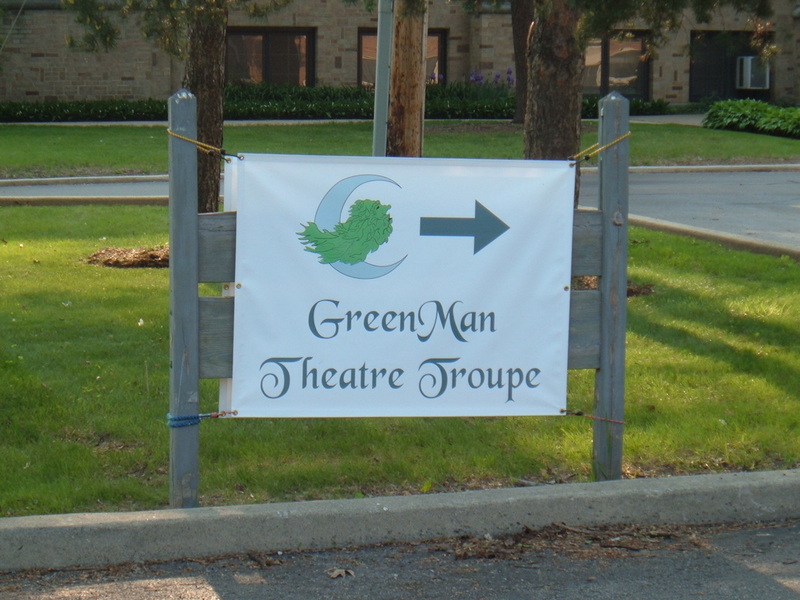 ​GreenMan Theatre has grown over the years, and we thank those that helped us reach this point in our history as a theatre troupe. We would not be here if not for all those people who worked so hard to bring our productions to life. We certainly extend all possible gratitude to those audiences who have supported us over the years. Please enjoy a visual stroll down memory lane.